Home made, Locally Produced Meat. Let your imagination run wild! 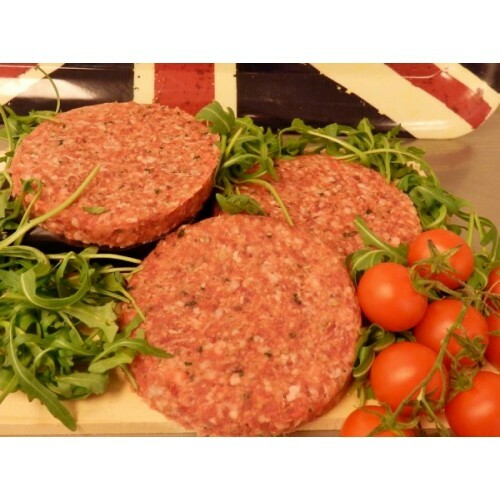 We will make any Burger that you can think of!